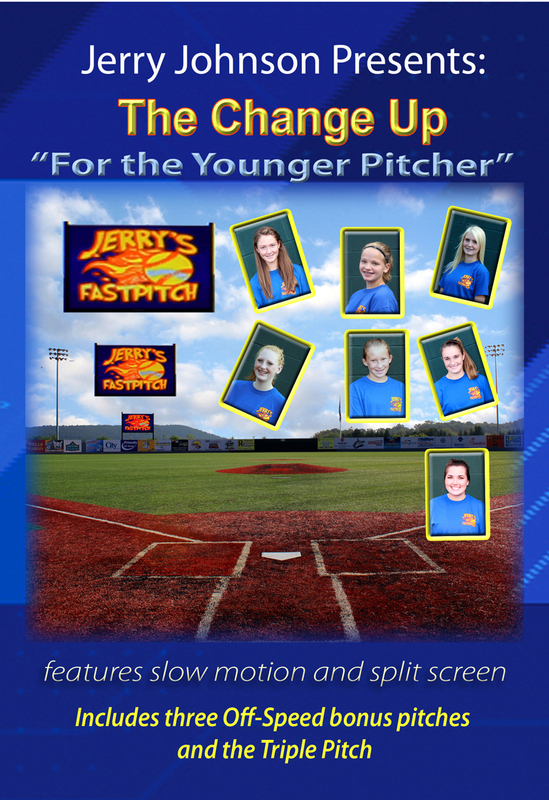 "This DVD is unique because it utilizes six pitchers. All six of the pitchers will pitch one or more change up pitches. They will throw several different stiff wrist change ups, open hand change ups and the flip change. It is my opinion that all pitchers should have two good change ups and a good off speed drop ball. Young pitchers normally do not have good change ups, simply because it is not pitched enough in practice; there is too much interest in "SPEED."